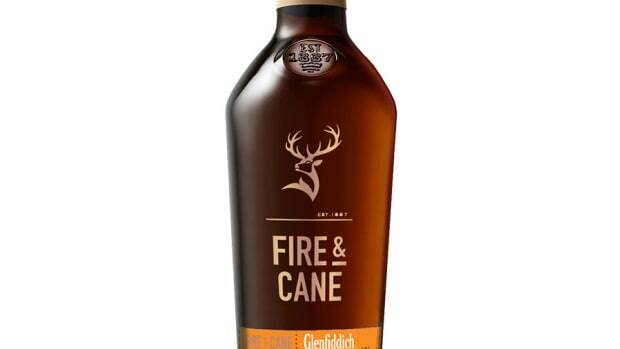 The fifth and final edition of a line of whiskies that started in 1993. 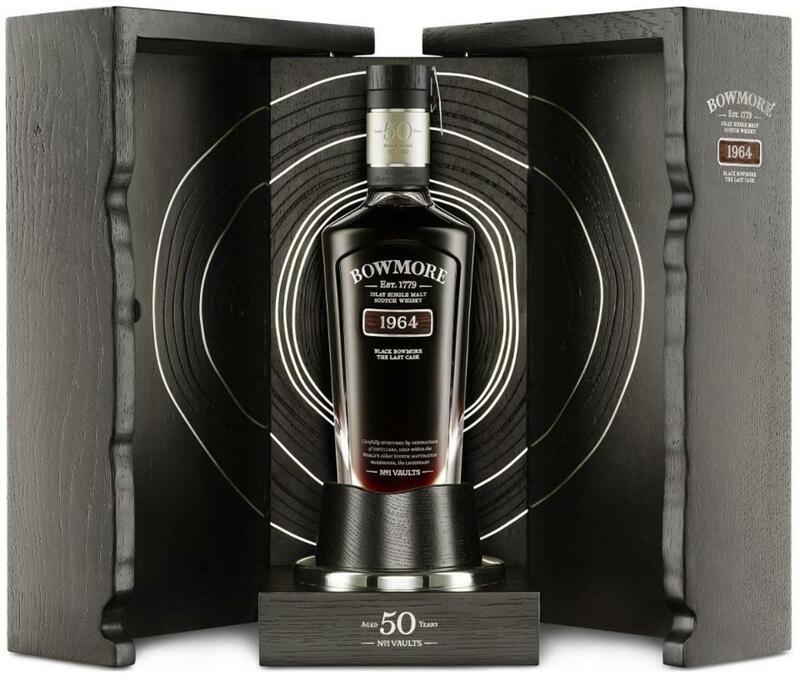 The Black Bowmore 1964 completes a series of high-end, luxury whiskey releases that launched in 1993. The latest Black Bowmore will be limited to 159 bottles, each of which will feature hand-blown glass and a wooden presentation case made from Scottish oak. 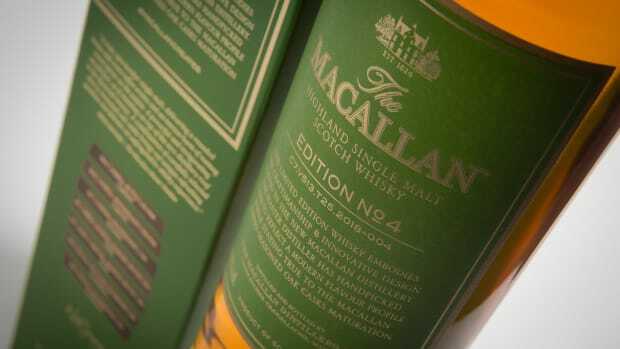 There&apos;s even a secret compartment that contains a vial with an extra dose of whisky. 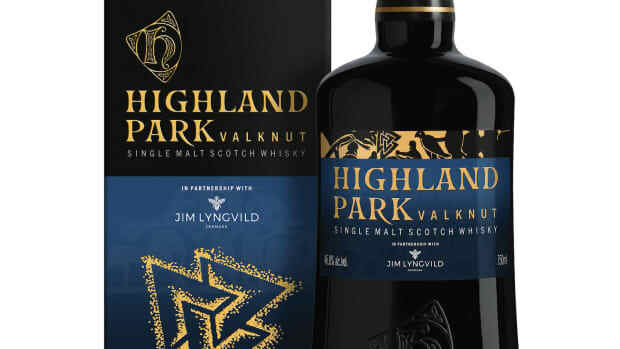 The whisky is described to have a fruity nose of grapes, cherries, and raspberries with a flavor profile of tropical fruit rooibos tea, and a bit of smoke.